Did you know that according to a recent Oxford Economics report it costs the average employer over £5,433 to recruit a new member of staff in the form of advertising, recruitment agency fees and temp workers? When an employer has to spend over £5,433 to hire you, this leaves less money in their bank account to invest in salaries, machinery, marketing, staff training and more. That’s why when you apply direct to employers through Tendo Jobs, you are saving the employer a significant amount of money. So much that you can see here how much employers pay to use Tendo Jobs which is as little as £10 per month and free for many smaller companies. As an awesome job hunter with all the skills, knowledge and experience that the employer is looking for, this puts you in a strong position. 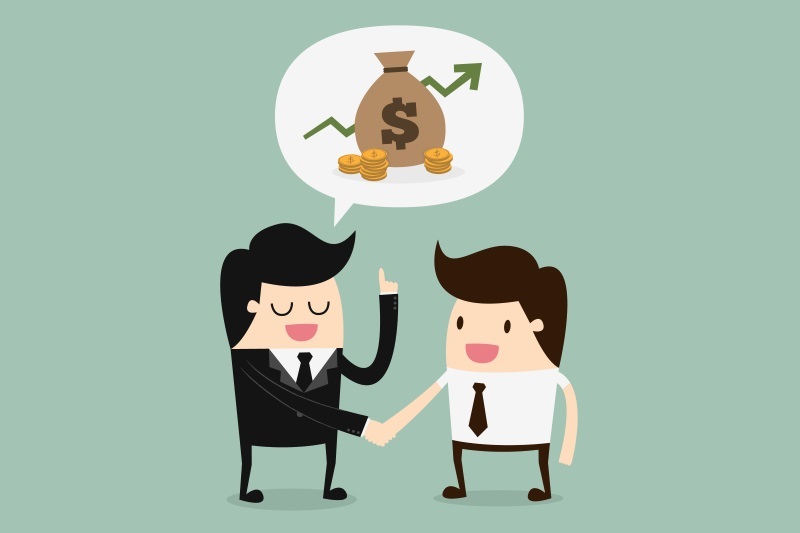 Not only have you saved the employer a significant amount of money by applying directly to the company through Tendo Jobs, you can now use this negotiating power to discuss remuneration packages including a higher salary and company perks to find the perfect employer for what you are looking for. The best talent in every industry is in high demand, so when the employer can see the money they have saved by you applying directly they are often more open to discussions around higher salaries for the right candidates. Remember, job hunting is a two way process, job hunting is very much about you finding the right job for yourself as well as the employer finding the right candidate for the company. We encourage all job hunters to apply direct to companies as this cuts out the traditional middle people and costs within in the recruitment process. Remember, next time you’re looking for work, always #ApplyDirect. Tendo Jobs has been designed to allow job hunters like yourself to find the perfect company to work for and keep you updated with relevant jobs. Make sure you Follow the companies you’re interested in working for to be the first to know about their latest job vacancies when they post them.